The Halifax-class Modernization/Frigate Life Extension (HCM/FELEX) project, which will enable Canada’s fleet of 12 Halifax-class frigates to meet 21st century threats, has been completed on time and on budget. HMCS Toronto, the seventh and final frigate on the East Coast, completed the refit portion of its modernisation by Irving Shipbuilding. This means all 12 frigates, five on the West Coast and seven on the East Coast, have completed the refit portion of their modernisation. The final step will be a period of tests and trials in the reactivation phase for HMCS Toronto and two other ships. The HCM/FELEX project included a new Combat Management System procured from Lockheed Martin Canada, as well as a new radar capability, a new electronic warfare system, and upgraded communications technologies and missiles. The modernised frigates also boast new systems that offer better damage control, as well as more modern electrical and machinery control. 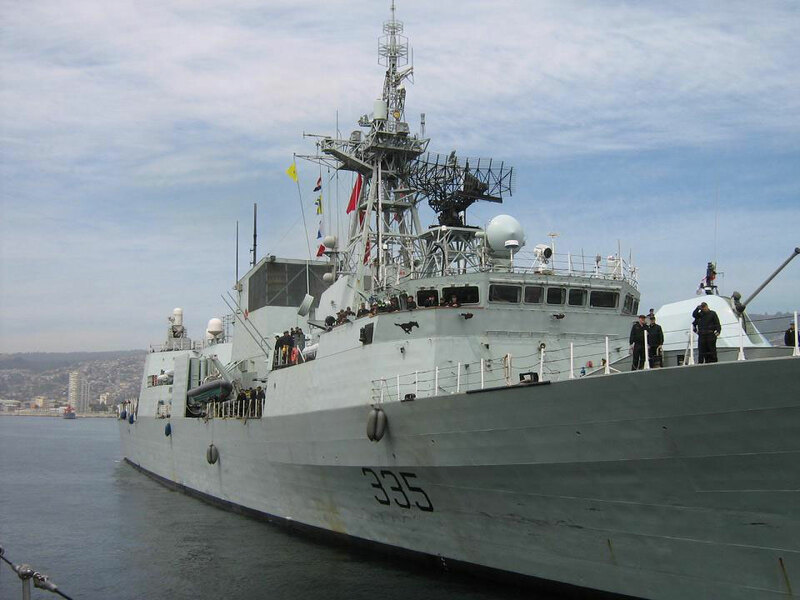 The 12 Halifax-class frigates, commissioned between 1992 and 1996, form the backbone of the Royal Canadian Navy. The ships were originally designed for anti-submarine warfare and anti-surface warfare, primarily in the open ocean. However, current and evolving maritime threats are faster, stealthier, more manoeuvrable, and shifting from the open ocean to the littoral (near-shore) environment. The littoral environment poses challenges to sensors and weapons systems because of higher traffic density and proximity to shore-based threats. In addition, ships now face threats such as attacks from smaller, more manoeuverable vessels that were not foreseen at the time of the ships’ design. Innovations in procedures and tactics have enabled the frigates to operate effectively in the new threat environment, despite equipment limitations. However, sensor and weapons enhancements were needed to increase the ships’ ability to deal with these new threats into the future. 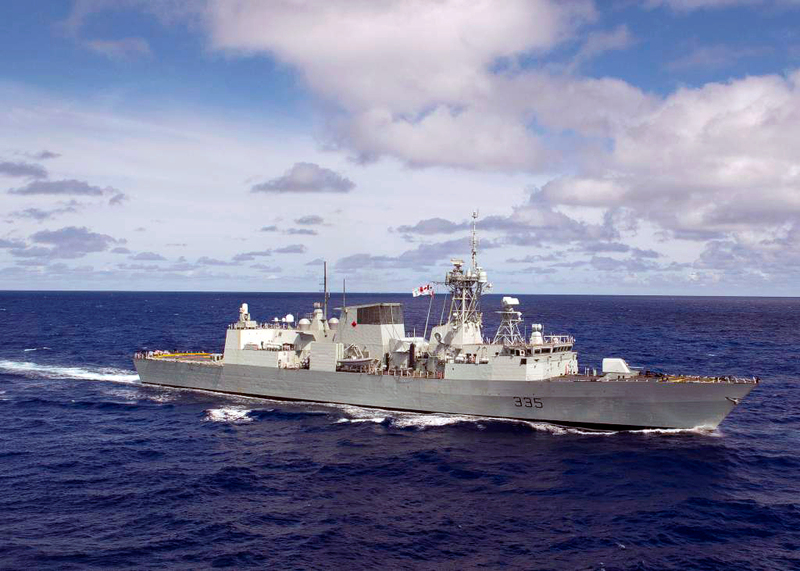 HCM/FELEX falls under the larger Halifax-class Modernization (HCM) programme, which represents an investment of $4.3 billion and will allow the frigates to serve the Navy until the early-to-mid-2030s. The HCM programme is a highly complex and collaborative effort between the Department of National Defense, the Navy, and more than 30 companies within the Canadian shipbuilding industry. The project ensures that Halifax-class frigates will continue to be the backbone of the Royal Canadian Navy until the arrival of the future fleet of Canadian Surface Combatants beginning with the delivery of the first ship in the mid-2020s. The CSC is Canada's largest and most complex defence procurement project, but will be based on an existing warship design in order to accelerate completion of the programme. A design is expected to be announced in the summer next year. The Canadian government made a commitment to support the Royal Canadian Navy through the its National Shipbuilding Strategy. Public Services and Procurement Canada Minister Judy Foote says the modernisation of the 12 Halifax-class frigates has been a highly collaborative success for government and industry and supports the development of a sustainable marine sector while bringing long-term economic benefits to Canada.